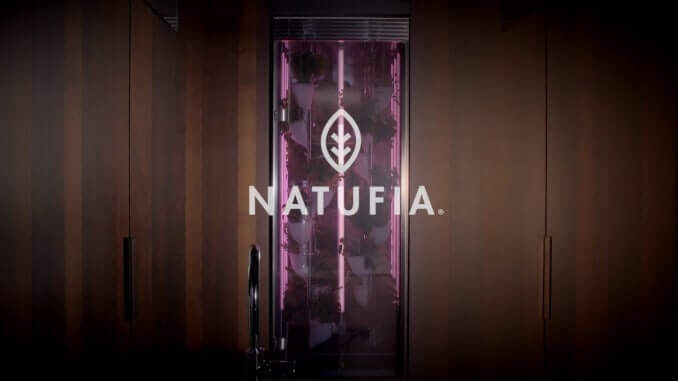 The Estonian start-up Natufia Labs uses machine learning technology to develop sustainable and natural solutions in the form of indoor garden models that can be used to grow plants. With these intelligent machines, consumers can easily grow their own plants in the kitchen. In order to expand into Europe and the USA, the new company has now received 1.2 million dollars in capital. The financing round was led by Butterfly Ventures, Techstars and Family Office Ginco Investments. One of the reasons why the company needs support is the boom in veganism. Already, 70% of consumers worldwide have reduced their consumption of meat or completely given it up. In the USA, veganism has risen by 600%, and in Great Britain it has risen by 350%. By 2022, the market for meatless and plant-based foods is estimated to be $5.2 billion, and vegetable sales alone could grow by 20% over the next 3 years. Consumers are thus increasingly favouring vegetables, which are difficult to keep fresh. To make this easier for consumers, the high-tech garden startup has developed sustainable agriculture for consumers’ kitchens. The kitchen gardens automatically grow fresh plants, and can process and adapt to environmental changes through machine learning and real-time data analysis.